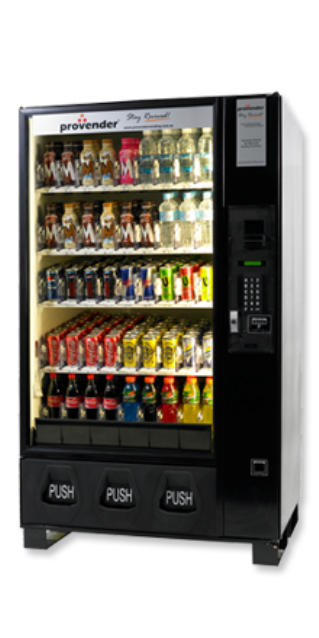 The glass fronted Bev Max vending machine meets all customer requirements and provides a stunning 45 product selection, including many well known brands. 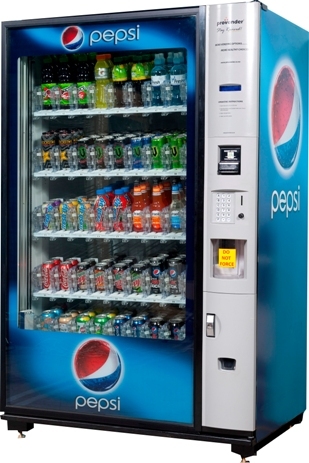 It has one of the most extensive soft drink packages available. 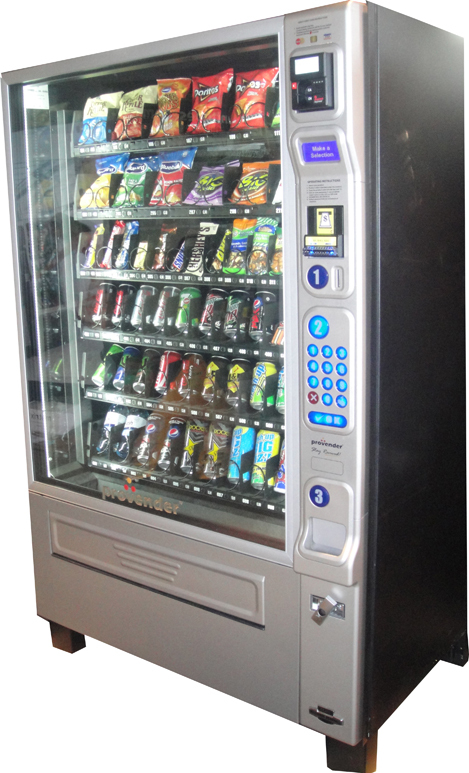 Suitable for Offices, hospitals, schools, leisure centres, canteens, bars, restaurants, clubs, car showrooms, factories. 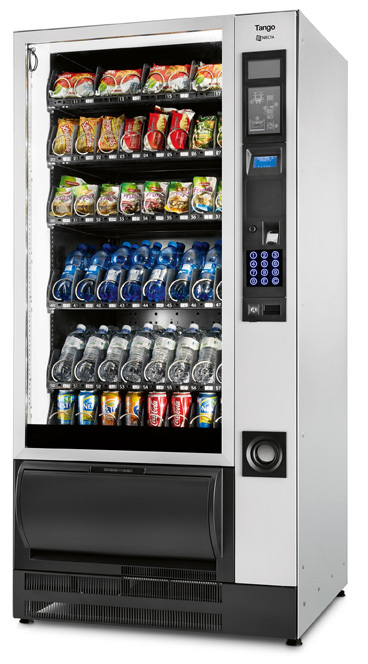 The glass fronted Bev Max vending machine meets all customer requirements, and provides a stunning 45 product selection, including many well known brands. It has one of the most extensive soft drink packages available. 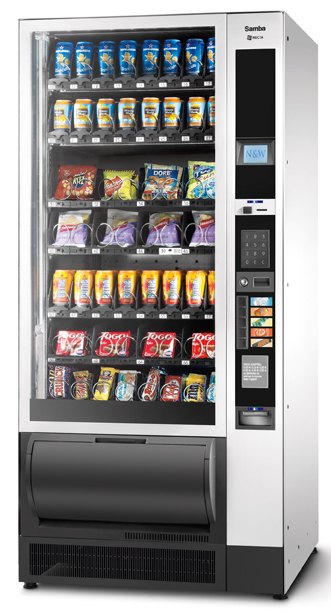 Suitable for Offices, hospitals, schools, leisure centres, canteens, bars, restaurants, clubs, car showrooms and factories.